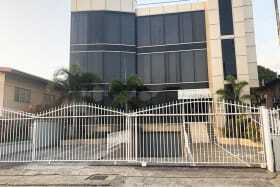 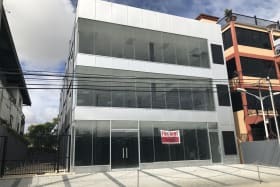 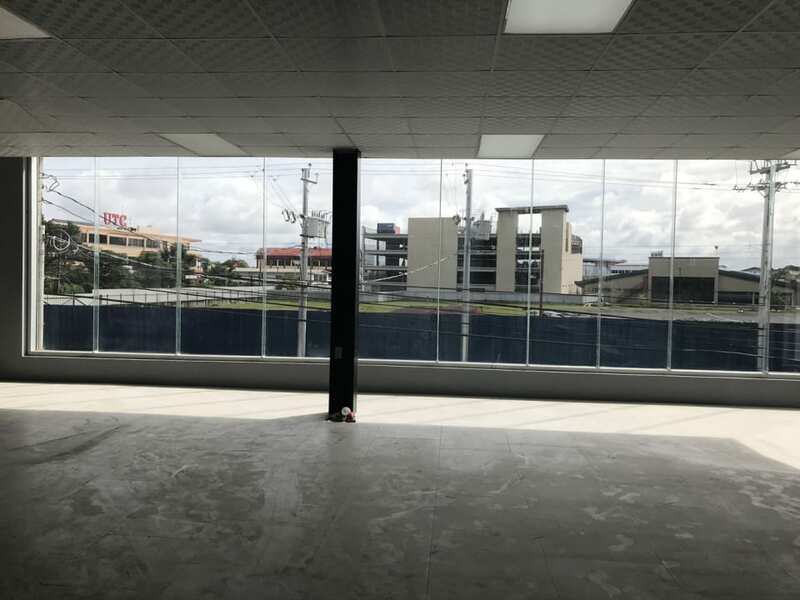 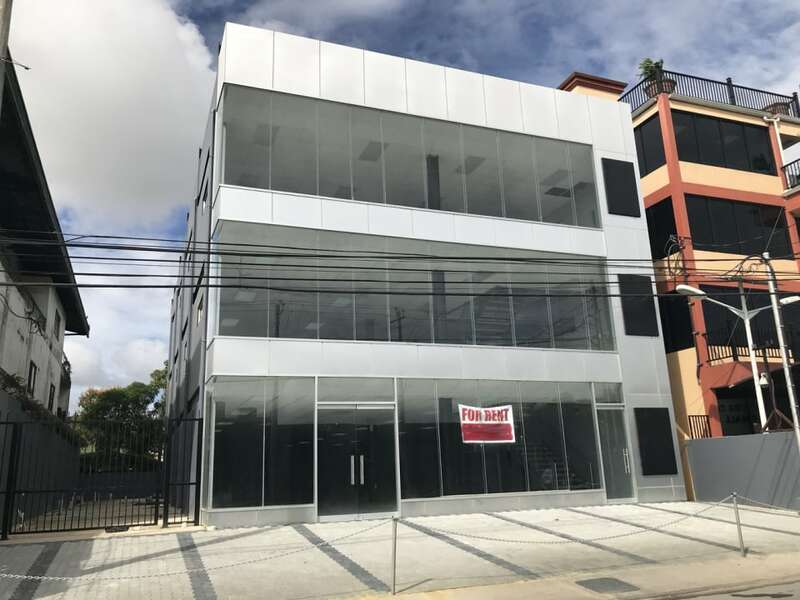 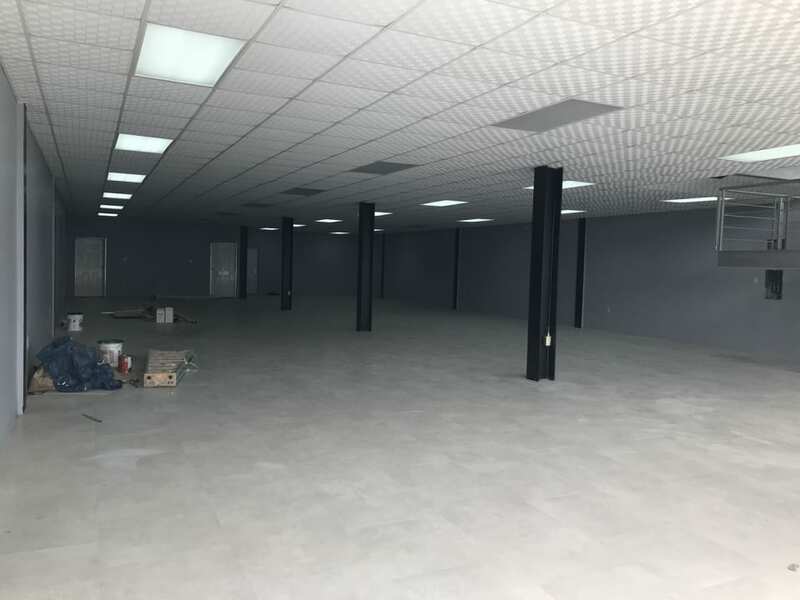 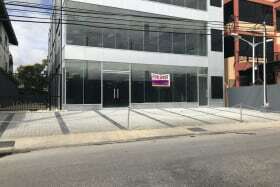 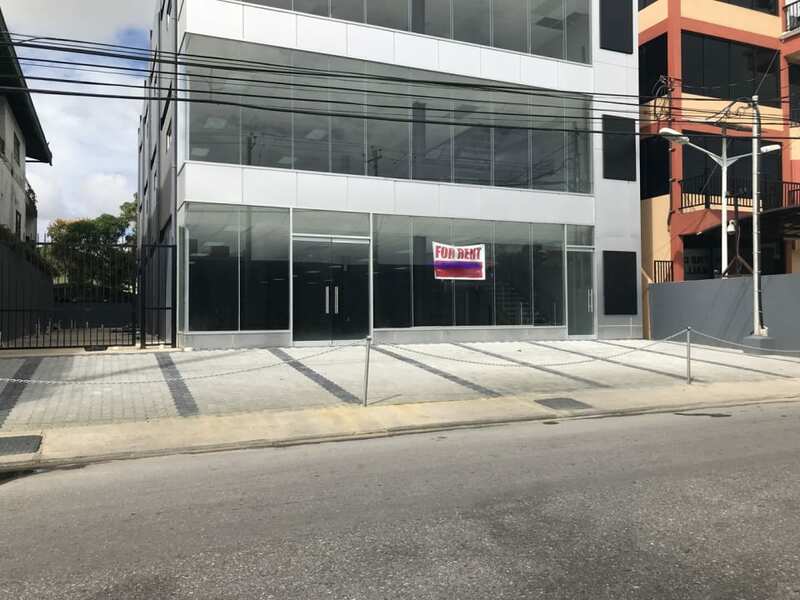 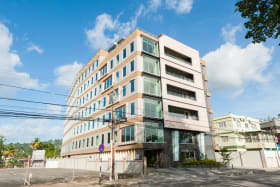 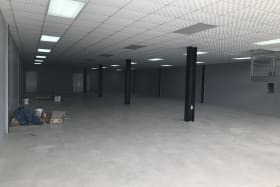 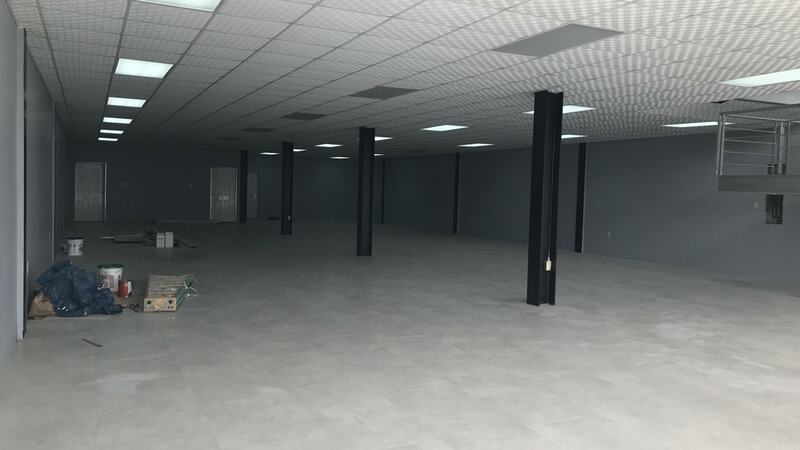 New Office building in the heart of Chaguanas close to Centre City Mall. 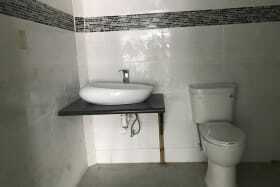 Easy access to Main Road and Highway. 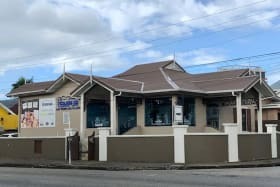 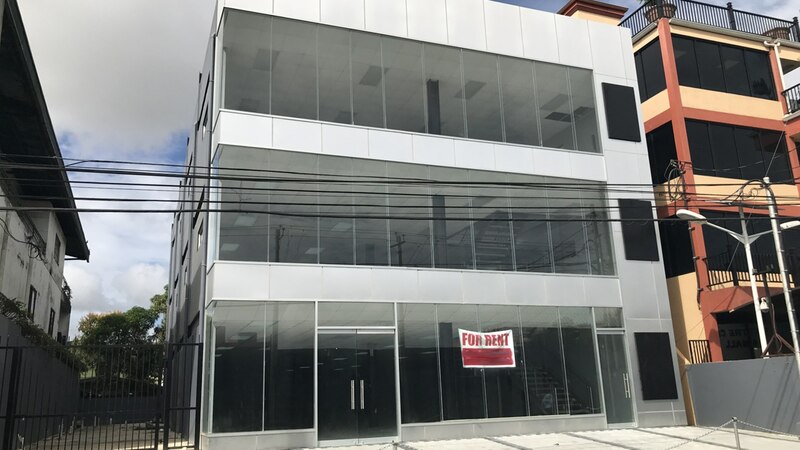 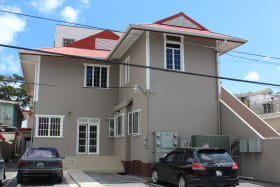 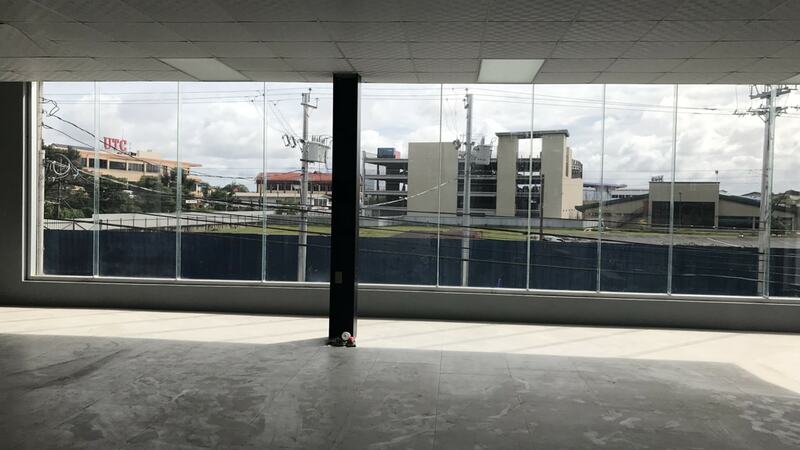 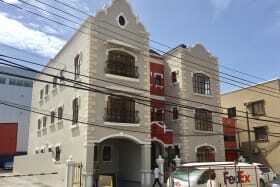 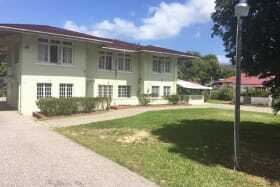 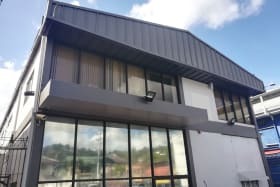 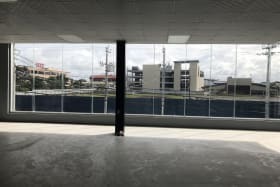 New 3 Storey Office building in the heart of Chaguanas close to Centre City Mall. 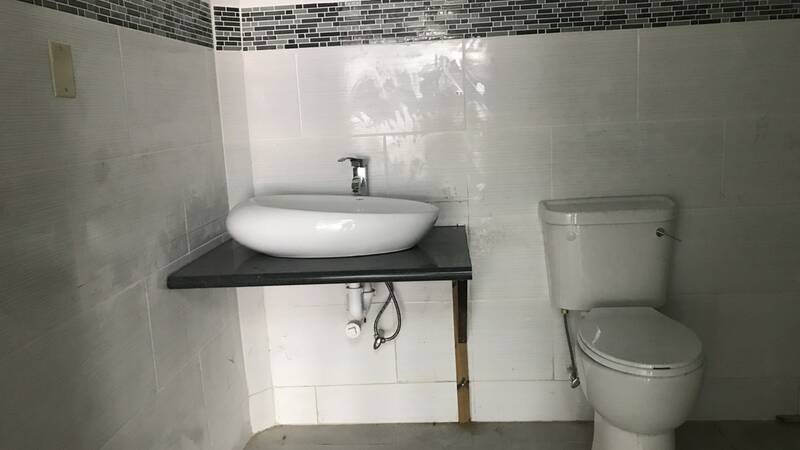 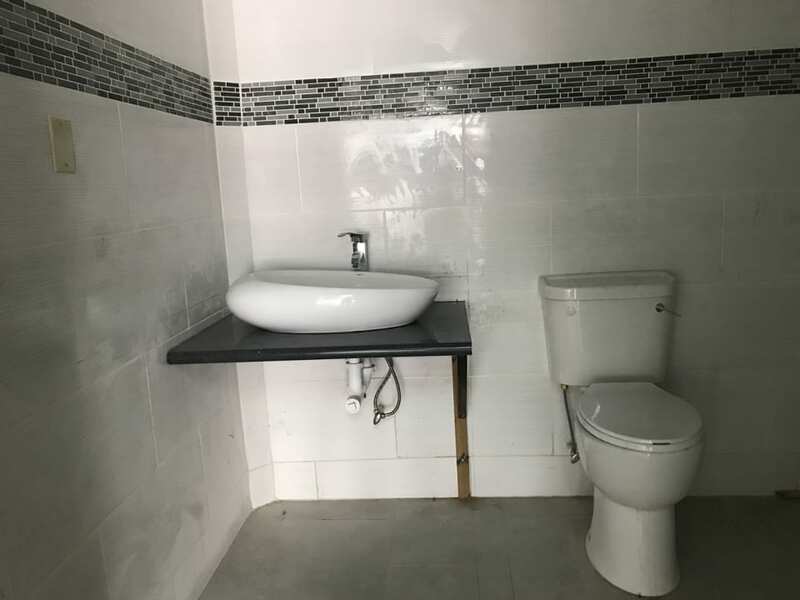 Open Floor plan with 4 toilets per floor. 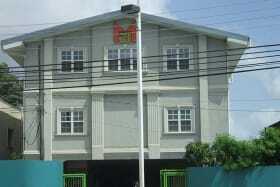 Easy access to Main Road and Highway. 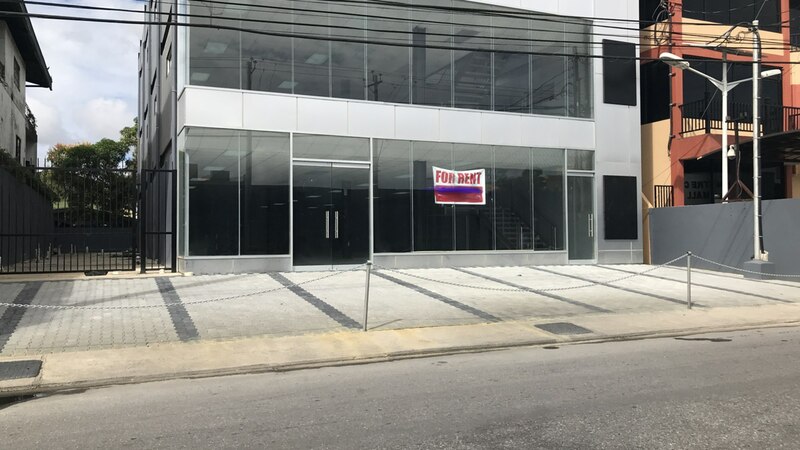 Parking for 7 in front of the building with an additional 4 on the side.Completion Certificate being obtained.